Google adsense is one way to get money on the internet through how to publish an ads from users of adwords services on google. With the adsense feature, many bloggers and youtubers have asked how to improve earnings on adsense. It is a normal thing and an interesting discussion in cyberspace. There is a lot of discussion about this topic on the internet, one of them is in Google Community. 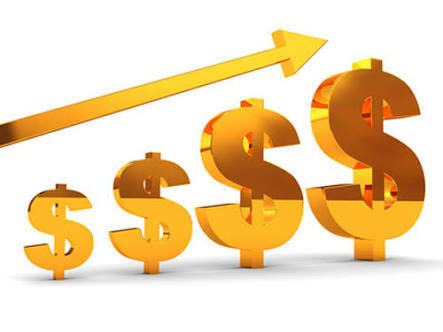 In Google Community, you can find a lot of people asking about how to improve adsense payment, so you can also find many solutions offered by the answering questions. However, it is not absolute because Google actually keeps a secret of how they pay publishers in a mysterious way. Now let me give you some idea of ​​my adsense experience. 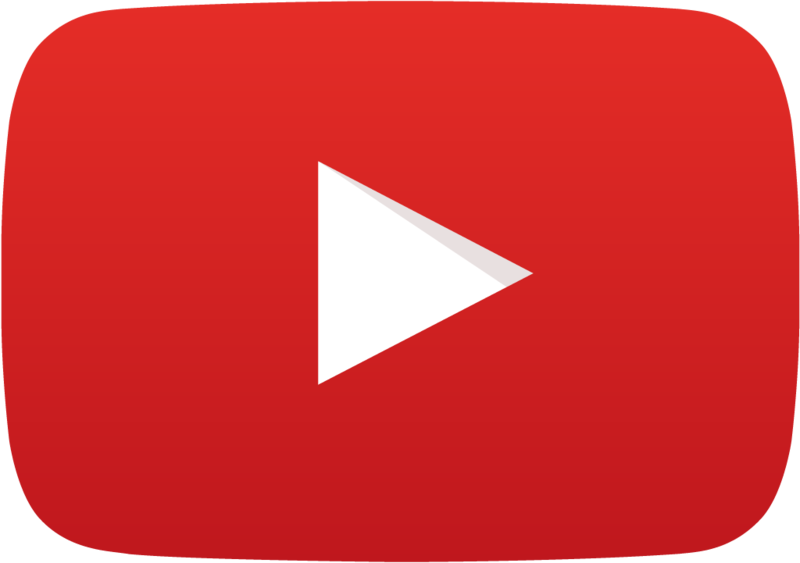 I have an adsense account through youtube channel, so I can see how the development of daily payment of youtube content that I have. The first payment I get is $ 0.04 from 51 page views, 9 Impression, and 2 Clicks. Although a little bit, however, I am quite happy to remember this is the first time I get paid dollars. Over time, I decided to multiply the number of videos with very significant to get more dollars. Finally I made a lot of videos and got more views. With so many videos, I hope the dollars I earn will increase as well. Finally I monetized all the videos on my channel. All video from which I made seriously until the not seriously are set in monetize mode. But apparently with the increasing view of the video video, my adsense payment actually reduced. Finally I look at the increasingly smaller RPM. This condition is really mysterious, why my RPM is smaller? Finally I read many related articles and related topics. Which I can conclude that it turns out that the affect of the number of our adsense earnings are in 3 main things. Amount of money that the advertiser willing to pay on an ads. Demographics of our content viewer. Source of our traffic viewer. Yaps ... Now I will discuss special number 3, the source of traffic. Let's just say you are a boss in a company. Of course there is a reason why you pay your employees. You will pay your employees only if he deserves to be paid. You pay your employees because they do not cheat isn't it? Similarly to Google Adsense, Google will take into account whether the video given the content of the ads is a decent video or origin. In addition, Google is also very careful about fraudulent advertising ads. Google will be well aware that advertised advertisements from advertisers will not be displayed or clicked on their own or by fraudulent means. So google will give more appreciation to the content that accessed by the viewer that he got from search engines. Yaps ... Search engines are not direct access to content locations. Unplug the ads mode on your video or content of the unserious. Pay attention to the analytic results on each of your content. Look for content with the most viewers with a note that the viewer is obtained organically from search engines. Place your ad in only some content, not all content. 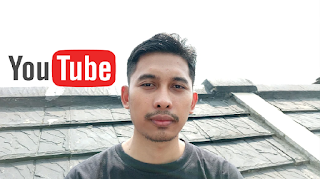 For Youtuber then do not put ads in all videos, but only videos that are made seriously, have a high viewer obtained by "organic" via seach engine not from the publication of manual links such as through social media or suggestion (youtube). Thus, the selection of keywords for your content will determine the amount of your income. Please try keyword planner by Google on adwords or another relevant tools. Look for keywords that have high view, high CPC, and low competition. Look for popular keywords based on the location of countries with high CPC countries such as America and United Kingdom. Hopefully with this keywords you will get a lot of organic viewer that is through search engine. So Google will pay a high price even with just a few posts, less content, fewer videos, and less page views. That is all that I can say. Thanks for reading, do not forget to include the results of your experience using the way in this post in the comments section. And the bonus, I'll give you a tutorial to make a natural hair pomade using any simple ingredients. Check it out.